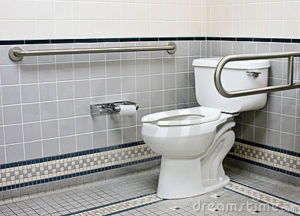 Grab bars are not just for the elderly and handicapped. 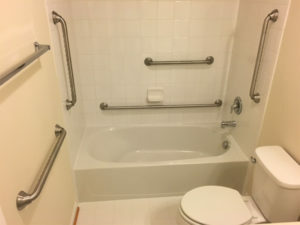 The majority of home accidents occur in the bathtub while trying to get in or out of your tub or shower. 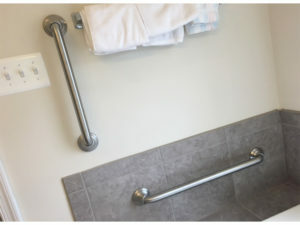 Let Skyline Construction and Home Improvement Services install grab bars for your family. 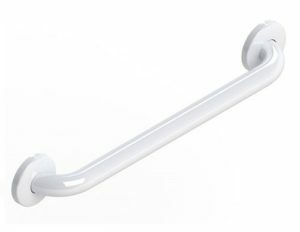 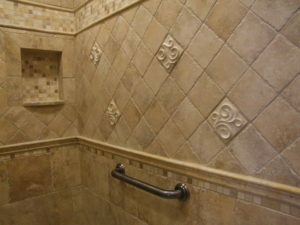 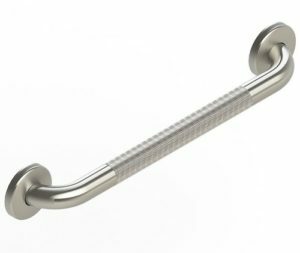 We can install grab bars in the Tampa area, very quickly.